INFINITY STATISTICS - it is an information indicator that displays and reports on the spread of any number of symbols, slippage when opening and closing trading orders, statistics on trading operations combined by a symbol or comment (for experts). Also, when Stop loss and Take profit levels are triggered, you can detect jumps if your broker cheats. 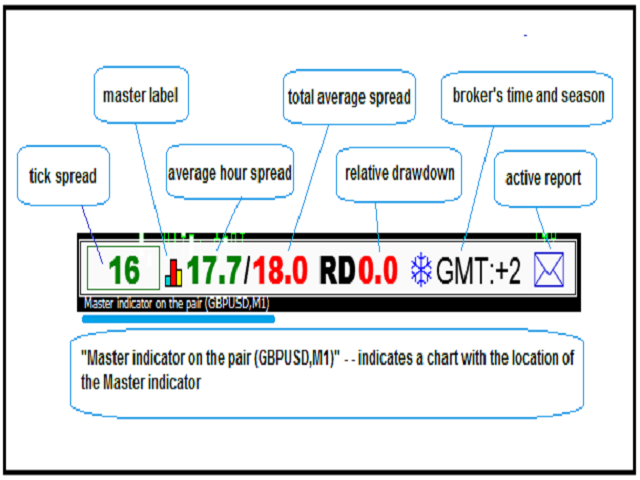 The indicator is useful when using piping and arbitration experts, traders selling hands and developers of experts. All functionality works only on USDCAD in the free version of INFINITY STATISTICS.